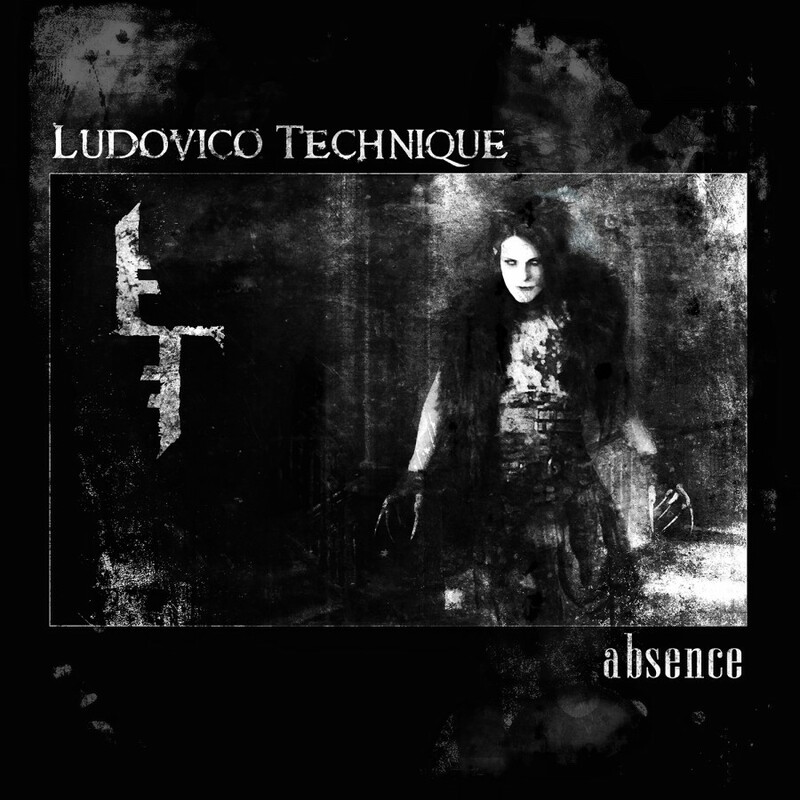 Ludovico Technique creates harsh industrial music highlighting the dark aspects of the human experience as well as the depths to which man's mind can deteriorate. The name stems from the drug-assisted aversion therapy found in the novel and film "A Clockwork Orange", in which the patient is forced to view violent imagery while injected with experimental medication in an attempt to condition the subject's behavior. Some Things Are Beyond Therapy finds principle songwriter Ben V. blending musical influences that range from early Industrial music to Classical and everything in between. 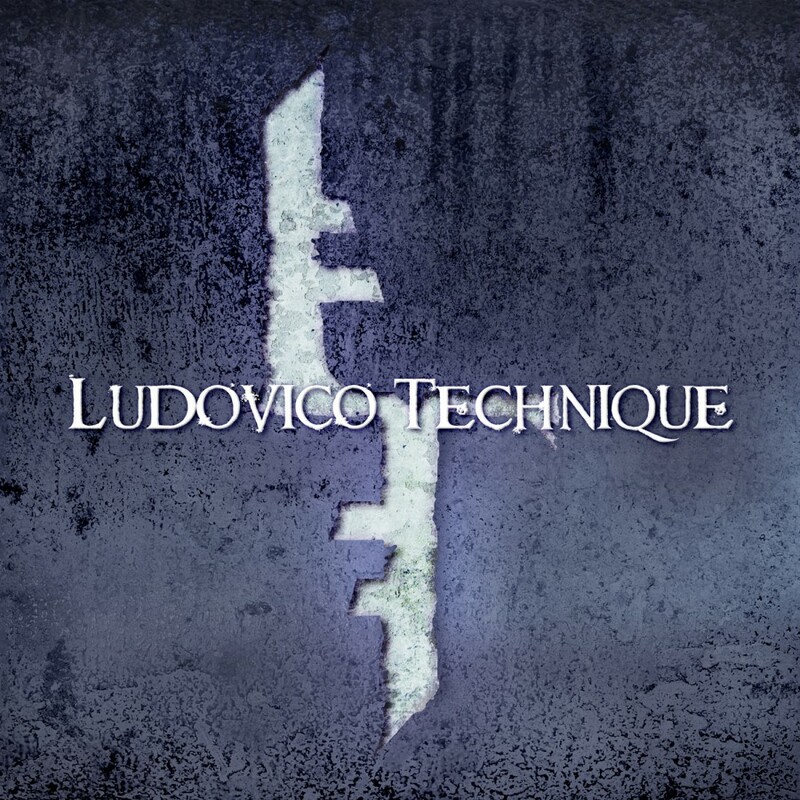 Seething vocals blend with driving beats and orchestral blasts. 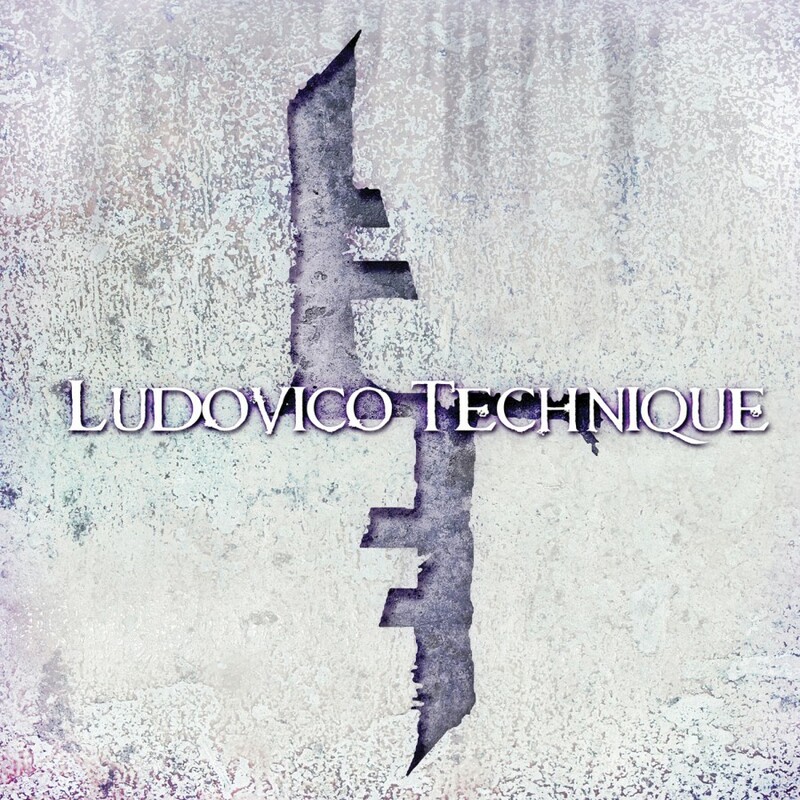 While many harsh industrial acts fall into the 4/4 straight up dance beat trap, Ludovico Technique constantly shifts styles and sounds. The driving aggression of Dead Inside, the roiling malice of Deeper Into You, the darkly seductive Potential and the dance groove of Beyond Therapy all show different facets of this impressive new addition to the Metropolis roster.